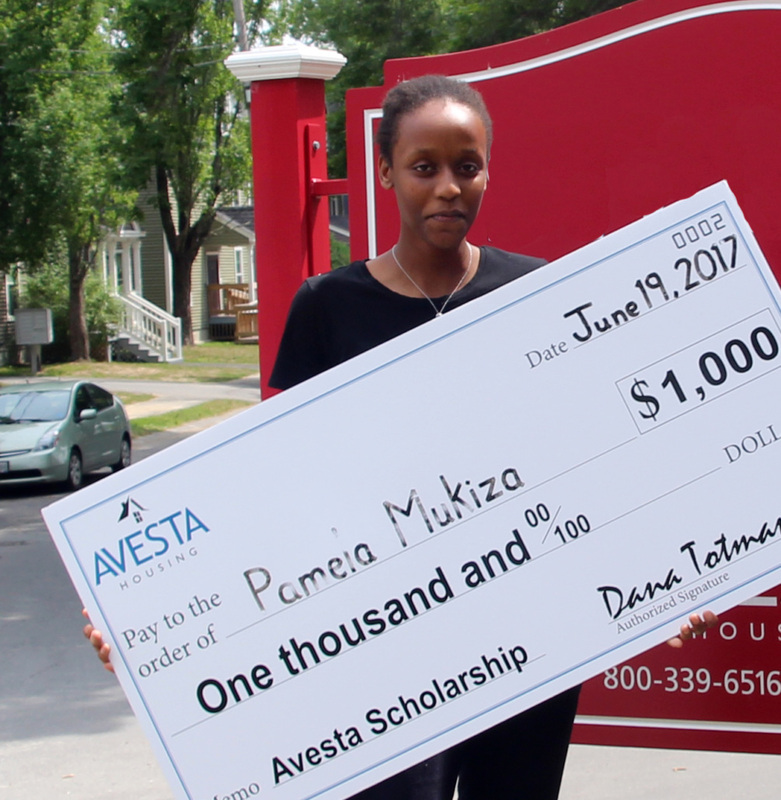 PORTLAND, MAINE – Nonprofit affordable housing provider Avesta Housing recently announced two winners of its first ever educational scholarship. Dina Malual and Pamela Muzika each received $1,000 toward their tuition expenses at Emmanuel College and Babson College respectively. Malual and Muzika were among numerous applicants for the scholarship, and were selected because of their strong applications outlining their commitment to education to improve their lives and communities. Malual is a freshman at Emmanuel College and Muzika is a senior at Babson College where she studies business management with a double concentration in accounting and real estate. Avesta Housing is a nonprofit affordable housing provider with over 40 years of experience as a leader in affordable housing development and property management in southern Maine and New Hampshire. The organization is headquartered in Portland, Maine and currently has more than 80 properties and 2,400 apartments in its portfolio. 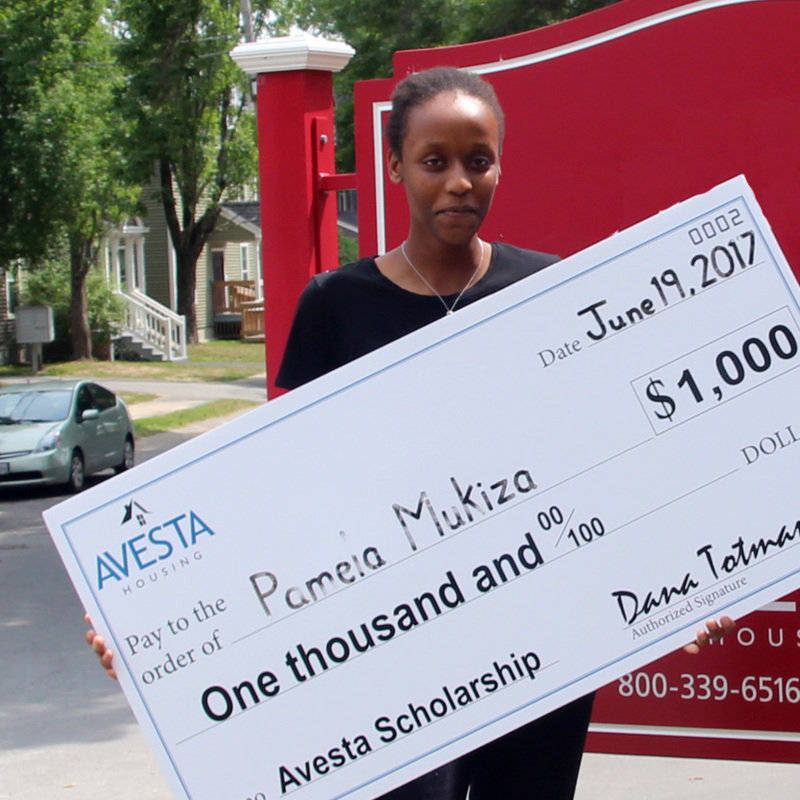 Avesta’s mission is to improve lives and strengthen communities by promoting and providing quality affordable homes for people in need. Its five areas of focus are advocacy, development, property management, home ownership, and assisted living.